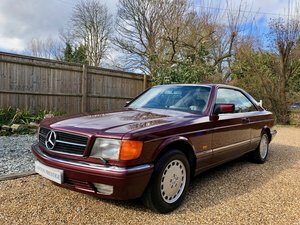 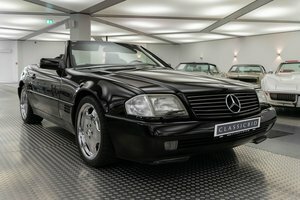 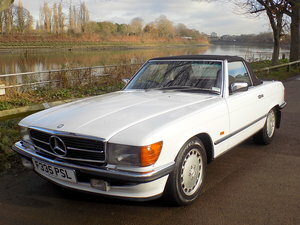 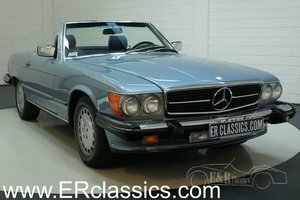 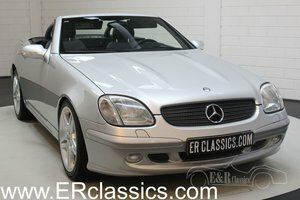 1985 Mercedes 300SL only 151.774 KM European car! 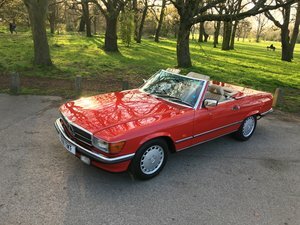 Last of line August 1989, only 3 owners with full history, smoke silver, cream leather, new MOT, rare elec soft top, £3000 spent recently on mechanics. 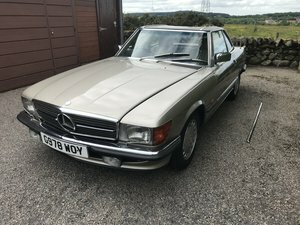 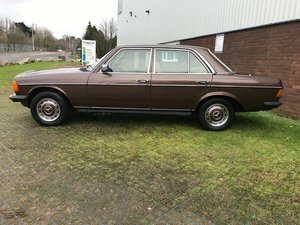 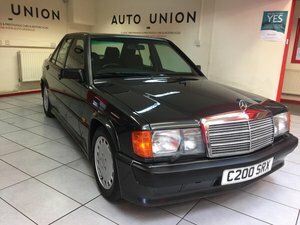 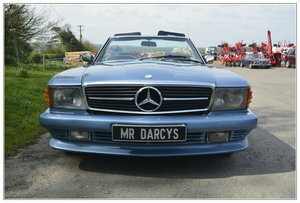 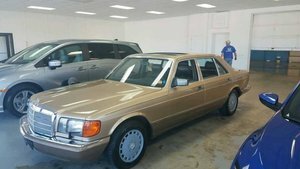 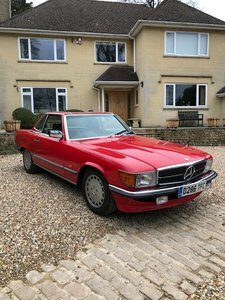 1980 Mercedes Benz W123 300d Auto 61k on clock backed up with all of its MOT certs . 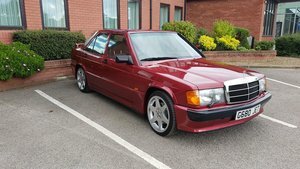 Recently full body restored requires finishing internally currently has MOT starts and drives nicely serious enquires only regrettable sale .